Maltodextrin + Dextrose + Fructose + BCAA's. What is Extreme Fluid Gel? Extreme Fluid Gel GoldNutrition® by Gold Nutrition is a gel made of carbohydrates with different absorption rates. It is a practical and delicious choice to make sure that you provide energy to your organism immediately and to help you maintain the sugar levels in blood so that you can make the most of your workouts or competitions. This new format has a more fluid consistency, which facilitates its consumption and digestion. It comes in ready-to-take individual doses, each one comes in a disposable flexible bag that is perfect for a race. What are the properties of Extreme Fluid Gel? Extreme Fluid Gel provides a combination of maltodextrin, dextrose, fructose, and glucose to provide a fast and sequential energy release. In this way, the muscle tissues receive the energy they need more quickly after taking the gel, but it is also released progressively to maintain the glucose levels. As we already know, the sport performance is mainly affected by the energy that is available for the muscles and the hydration. 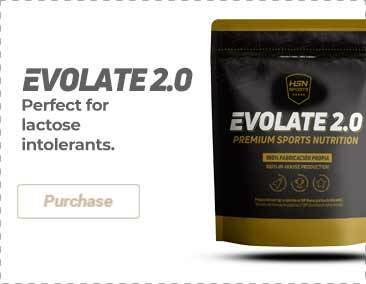 Occasionally, it is essential to provide nutrients during the workout or competition to avoid the onset of fatigue or hypoglycemia. Extreme Fluid Gel is the perfect supplement for these situations. Most of its carbohydrates come from maltodextrin, which is a carbohydrate that is obtained through the hydrolysis of high glycemic index starch, but which has a higher molecular weight than other carbs like glucose or fructose. These physical features make its transit through the stomach even faster, which reduces the typical discomfort that tends to happen when we consume solid foods during the activity, and it provides more energy and faster than other carbs. Moreover, since it is a complex carbohydrate, it provides energy for a longer time than carbohydrates like glucose. This gel has been enriched with BCAA's, which are amino acids that contribute to maintaining the muscle mass and preventing catabolism. The BCAA's help to stimulates protein synthesis and muscle growth and they can also be used as a source of energy if there is a lack of carbs. Who can benefit from Extreme Fluid Gel? Resistance athletes, specially those who train for more than 45 minutes or who have high energy requirements. Water, maltodextrin, dextrose, fructose syrup, sugar, glucose, acidity regulator (citric acid), flavoring, preservatives (potassium sorbate, sodium benzoate), l-leucine (0.13%), l-isoleucine (0.07%), l-valine (0.07%). 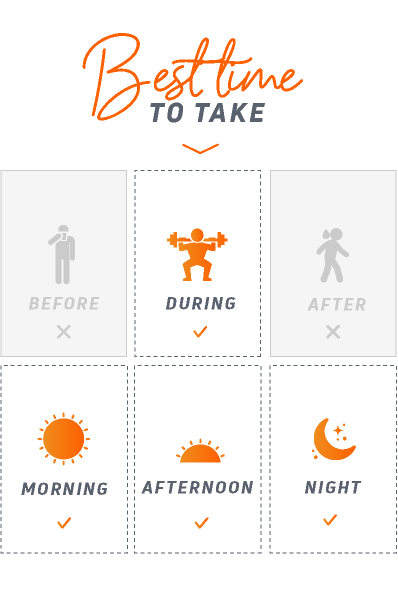 Take 1 gel (40g) per hour of endurance exercise. It is essential to drink at least 250ml of water per gel. Once opened, store in a cool (under 25ºC), dry and dark place. Do not exceed the stated recommended daily dose. Keep out of reach of the smallest children. Nutritional supplements should not be used to replace a balanced diet. Once opened, consume immediately. Not recommended for children, pregnant or lactating women, diabetic people or if you are allergic.